SloanLED's innovative LED lighting systems attract customers and generate energy savings. Get the competitive edge. 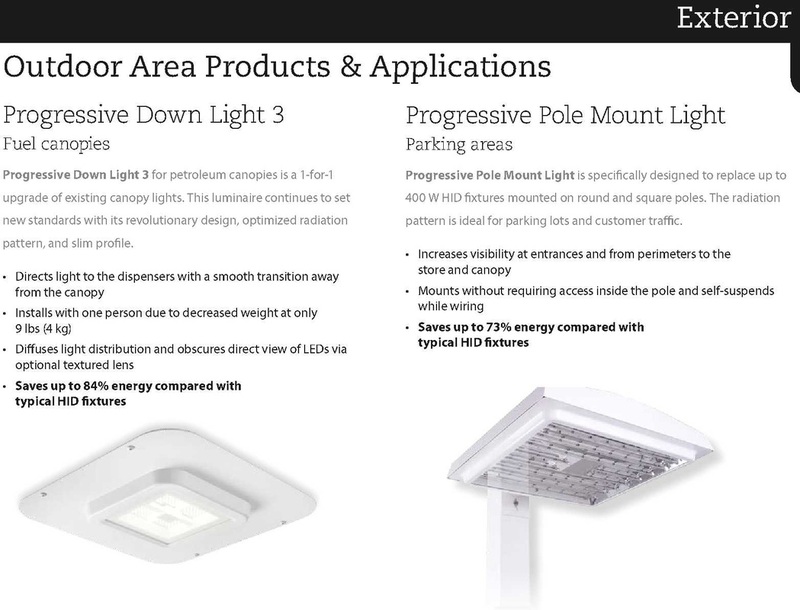 Superior lighting drives sales. LED lighting systems are unmatched in ease of installation. Outstanding energy savings (Up to 85% total energy savings over typical fluorescent fixtures possible).